Medium Project 2, Photo 3 » Roger Perron Inc. 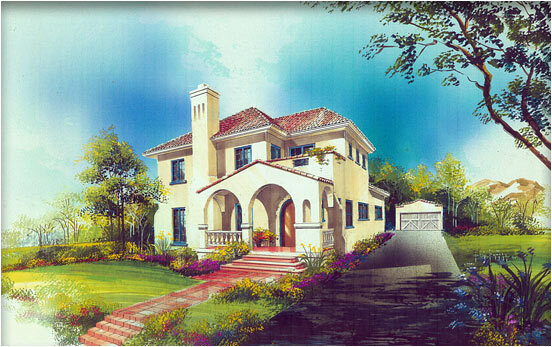 Here is an architectural rendering showing the design prior to construction. This is very helpful for owner visualization. We also remodeled the front yard with stamped concrete walks and steps, which helped to tie the whole concept theme together.